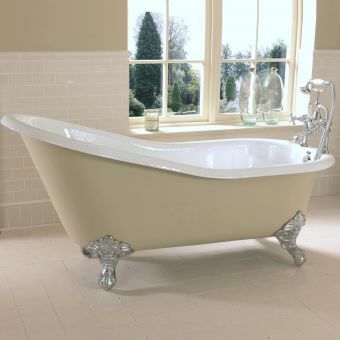 If you are looking for period-style bathtub, take a look at the Burlington Windsor Double Ended Bath. 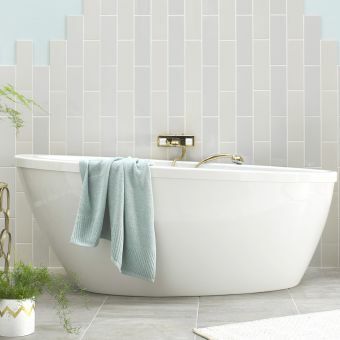 Designed to be deck mounted, this single ended bath is also a freestanding model that will look great in a traditional-style bathroom. 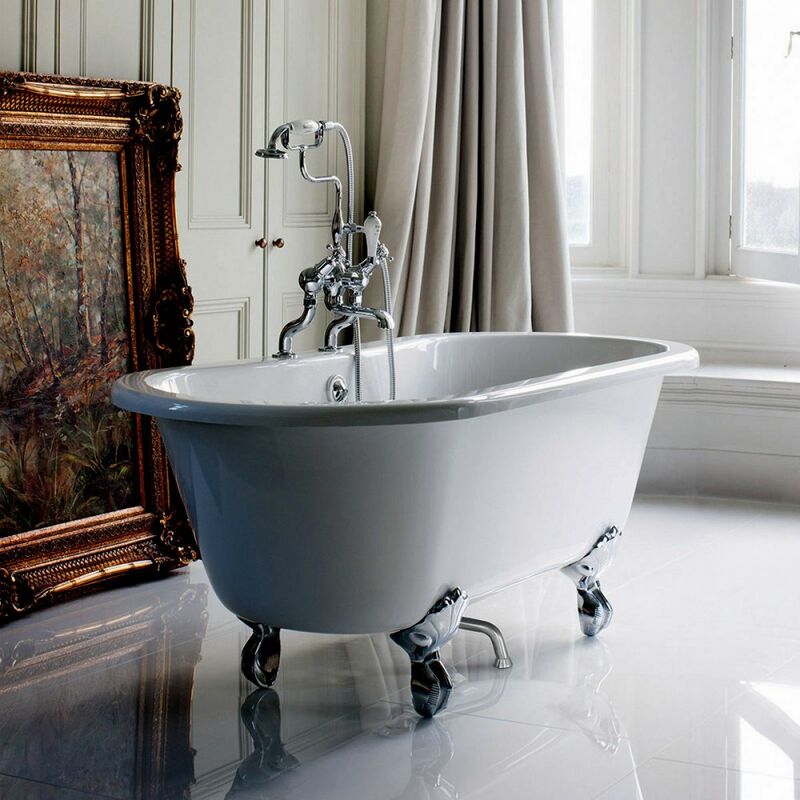 With three different types of feet & dash; tradition, classical or period & dash; your tub can have the individual style for which you are looking. 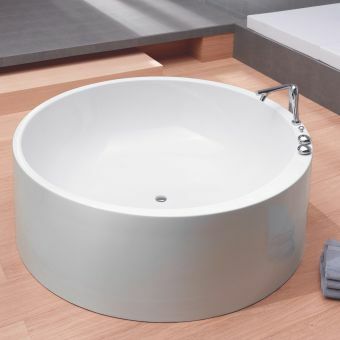 These feet are also available in two different finishes - black or white. 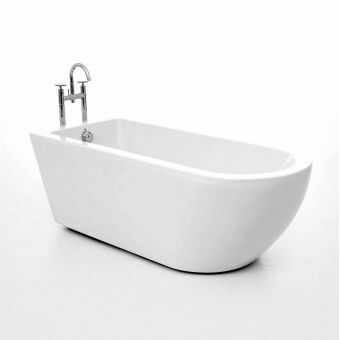 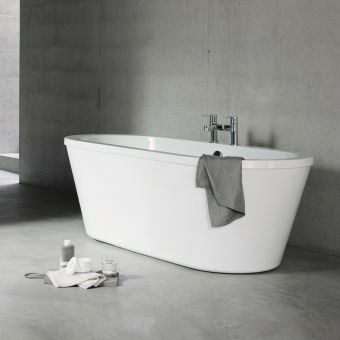 The tub itself does not come with tap or overflow holes, so you can choose placement to suit your needs. 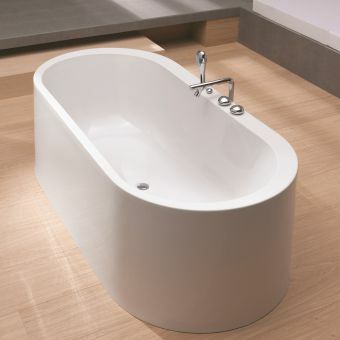 The tub is made with double-sided acrylic and has a thermal design that will help with heat retention. You will have a comfortably heated bath, which will remain that way for the duration of your soak.